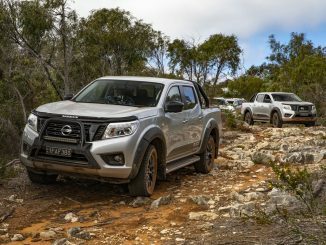 Even though the AWD SUV segment of the market has been the major growth sector over recent years, when you are paying upwards of $80,000 for a vehicle, there are few buyers available. These buyers are demanding in what they want and often have strong brand loyalty. So our choice of this years finalists will make most happy, maybe not our choice of winner. The finalists include the Audi Q5 3.0 TDi Sp Quattro, BMW X4 xDrive 35d, surprisingly the Infiniti QX70 S Premium, Lexus RX 350 Luxury and rounding out the final five is the Mercedes Benz GLE 250d 4MATIC. All of these reflect the manufacturers philosophies, often very different to each other. All vehicles are full of luxuries and safety features and employ advanced technology to achieve goals. But there is only one winner!